COME LEARN WITH US ! 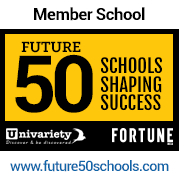 discover their full academic potential. Come live with us ! from around the country and the world! Driven by the passion of one of India’s most avant-garde industrialists, the ideas of Globalization and Internationalization merged over 60 acres of prime property on the Sohna-Gurgaon Road to create Mr. A.K. 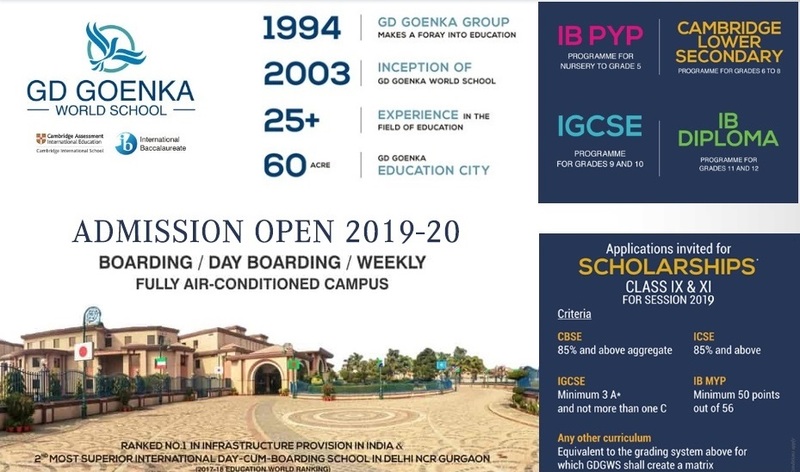 Goenka’s vision of an educational hub: The GD Goenka Education City of which the World School is an integral part. Dr Neeta Bali is a seasoned educator with over 34 years of experience in the field of education. She started her career with Mater Dei School in Delhi as Head of department, English and served for over 18 years. 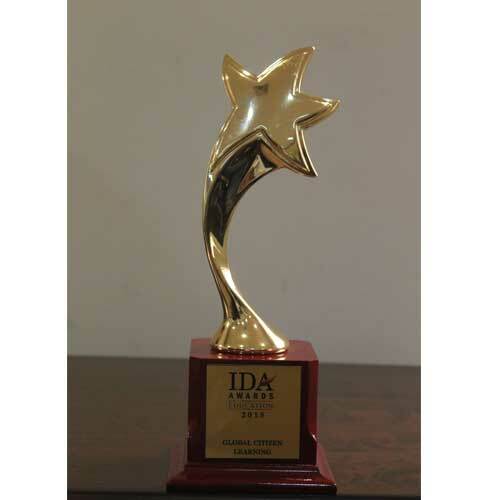 Subsequently, she was the Vice- Principal., Apeejay School, NOIDA for 6 years. From May 2008 to December 2014, she was the Principal and Head of School at G D Goenka World School. 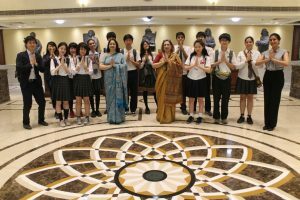 From January 2015 to May 2017, she headed Kasiga School- a residential School in Dehradun that now ranks among the top residential schools in the country followed by a brief tenure as Head of Podar International School- Powai, Mumbai. 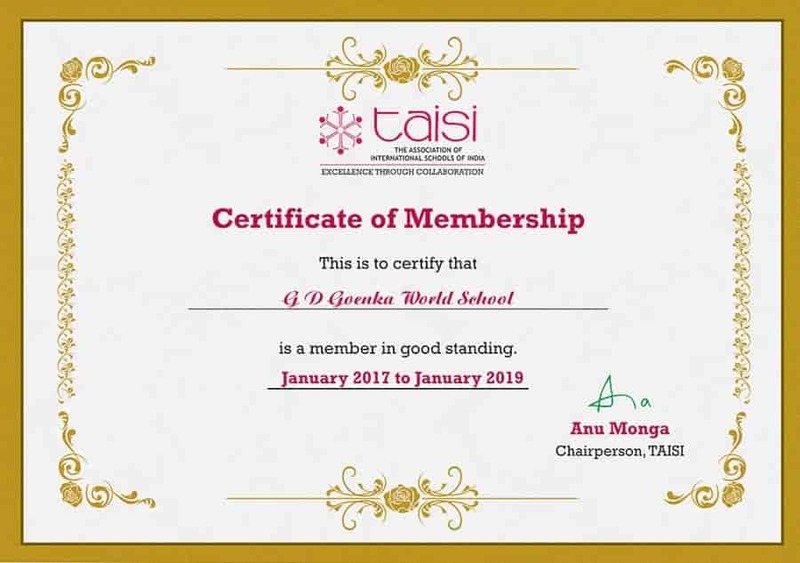 With the aim of bringing the world to GDGWS and GWGWS to the world, the Executive Director’s vision of a truly global and holistic educational experience for each child at GDGWS is driven by his belief that superior infrastructure, combined with strong human resources build an institution. Neither can stand in isolation. ENGAGED LEARNING. INSPIRED LEADERS. GLOBAL CITIZENS. 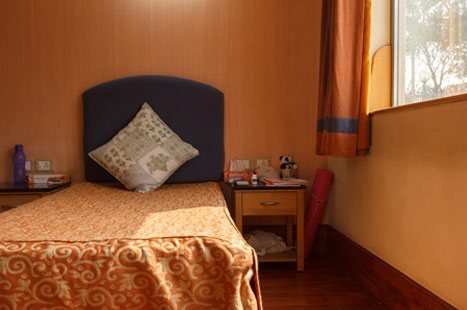 If you are a boarder at GDGWS, you can enjoy the benefits of zero travel-time! But that’s not all! While all our day-students enjoy the infrastructure and beauty of the GDGWS campus from Monday-Friday, it is the boarders who call this safe, serene and beautiful place their home. So come, live with us and be part of the incredible experience of living on campus at GDGWS! We offer young and aspiring students academic engagement with international standards. 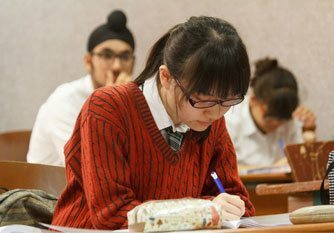 The enriching IB and IGCSE curricula stimulate academic freedom and practical study. Thoughtfully scheduled classes and close mentorship by the faculty nurtures an academically vibrant community at GDGWS. Equipping children to thrive as global citizens in the 21st century, we offer an integrated activities program that develops their skills and knowledge, reinforces positive attitudes and provides a platform for them to discover their ability in areas of special interest. 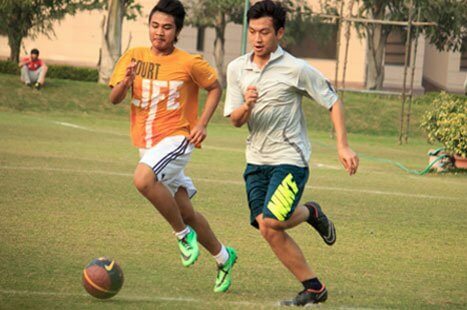 Each sporting arena provides an opportunity to build character, develop leadership qualities, experience team-work, forge friendships and understand true sportsmanship. 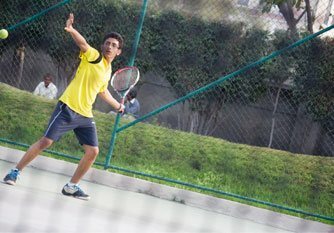 Fitness, integrated into the daily curriculum, is an integral part of the holistic education on which GDGWS prides itself. The Parents’ Zone encourages parents to participate in the educational decision-making process for their child. Annual Goenkan Inter-School Swimming Meet was held on 3rd and 4th May, 2018. Schools have a major part to play in the overall development of a child. But as the number of schools in every state increases almost every day, you ought to find only the best for your child. 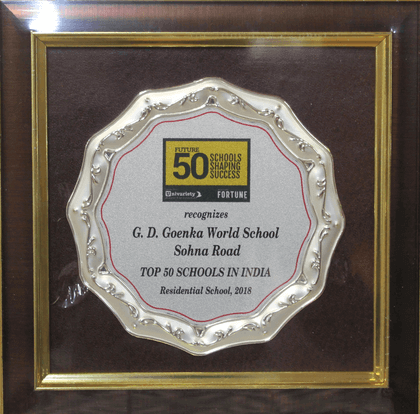 International schools in Gurgaon may be aplenty, but there’s none with the distinct standing of GD Goenka World School. 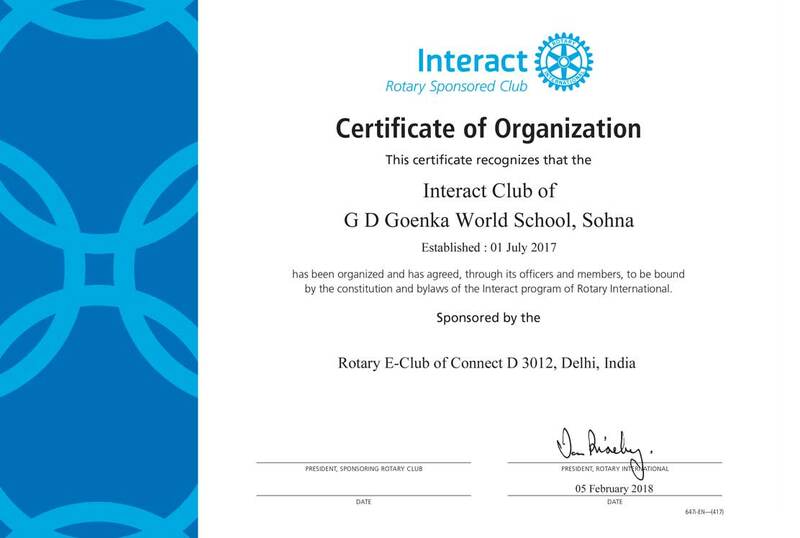 Counted among the top international board schools in Delhi NCR, GD Goenka offers a holistic environment for the overall development of your child into a responsible member of the society. 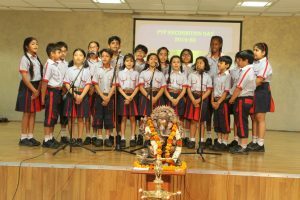 What makes GD Goenka stand out from most international schools in Delhi NCR is the fact that we offer your child a varied and diverse environment to grow in. We follow a child-centric approach where the teachers gauge what each child is good at and where their natural inclinations lie. 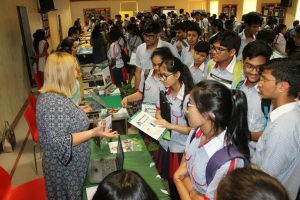 After that, they work towards creating the foundation to help the children build a successful career, which is what makes us the top world school in India. 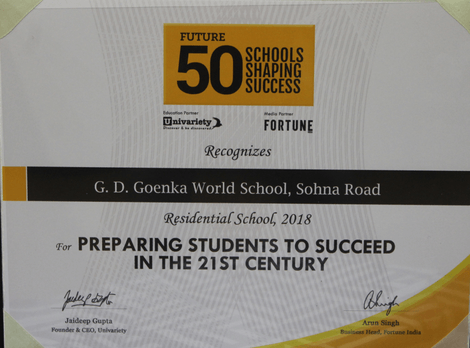 Whether you are an expat or an NRI looking for the best schools, near Sohna Road, Gurgaon, GD Goenka World School is your answer. Offering a very safe, welcoming, and conducive environment for children of all backgrounds, we encourage our students to imbibe the best of all cultures, transforming them into leaders of tomorrow. 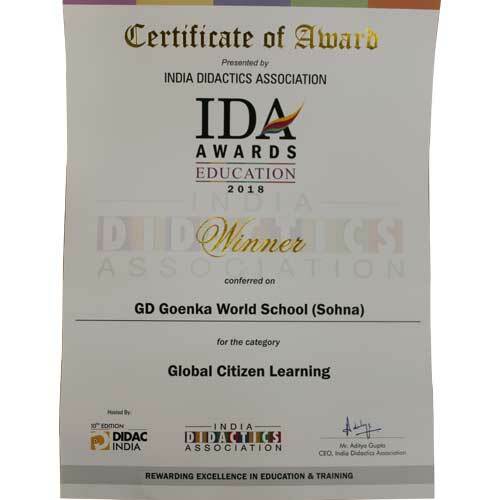 Following international standards for education, GD Goenka is definitely the best international high school in the country. 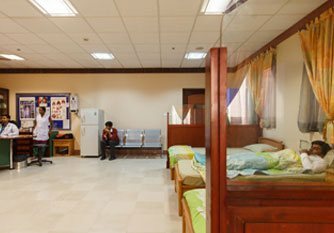 With a holistic approach towards educating the students, the school ensures that every child is able to reach the pinnacle of success in their own choice of fields, whether they are inclined more towards the academic side of education or towards the co-curricular. 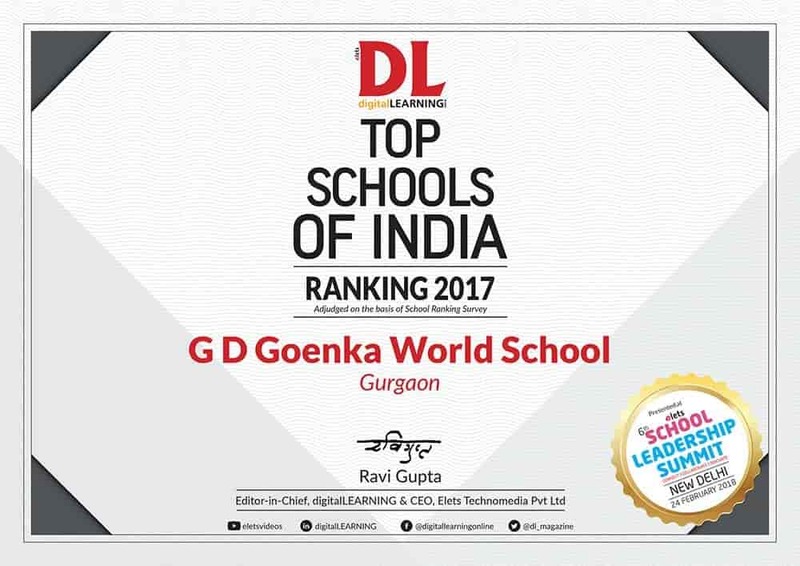 GD Goenka World School is counted as the best international school in India, and we leave no stone unturned towards ensuring the same. 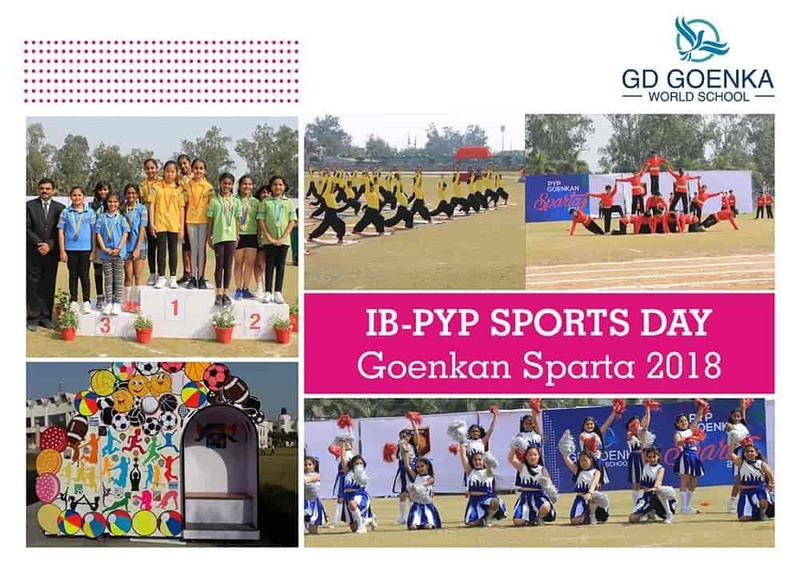 From medical care facilities to sports to co-curricular and extra activities, GD Goenka World School makes sure that its students have access to the best facilities, to make it comfortable for them to reside within the premises, and help them invest their energies towards the main objective at hand.